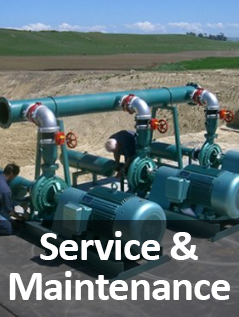 Specialists in the design, installation and service of water control and pumping solutions. Kirk Irrigation can custom design your irrigation, effluent and pumping system to cater for your individual requirements. We can assist you in achieving a cost effective, efficient system that delivers maximum yield and profitability. Our purpose-built offices, retail shop and workshop are centrally located in Waimate, South Canterbury and are designed to service our many customers in the Canterbury and Otago regions.